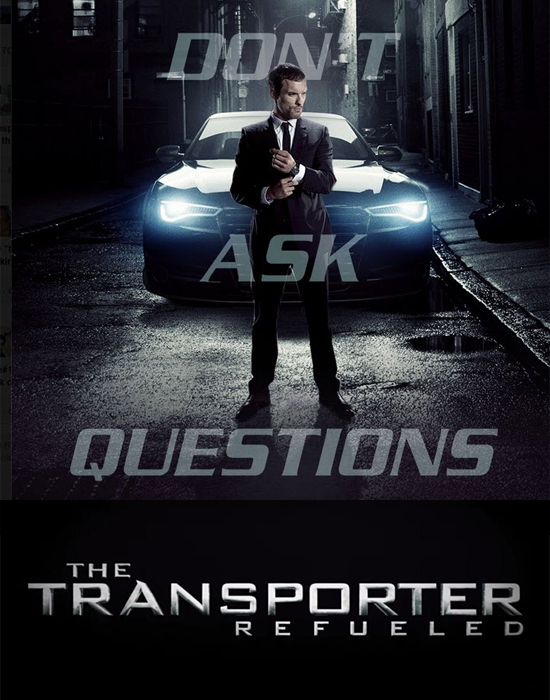 Frank Martin, played by newcomer Ed Skrein, a former special-ops mercenary, is now living a less perilous life- or so he thinks- as an independent agent contracted to transport classified packages for questionable people. When Frank's father (Ray Stevenson), pays him a visit in the south of France, their father-son bonding weekend soon takes a turn for the worst when Frank is engaged by the cunning femme-fatale, Anna (Loan Chabonal), and her three seductive sidekicks on a mission to orchestrate the bank heist of the century. Frank must use his covert expertise and knowledge of fast cars, fast driving and fast women in an attempt to outrun a sinister Russian kingpin, and worse than that, they are thrust into a dangerous game of chess with a team of gorgeous women looking for revenge. Watch the trailer after the click!